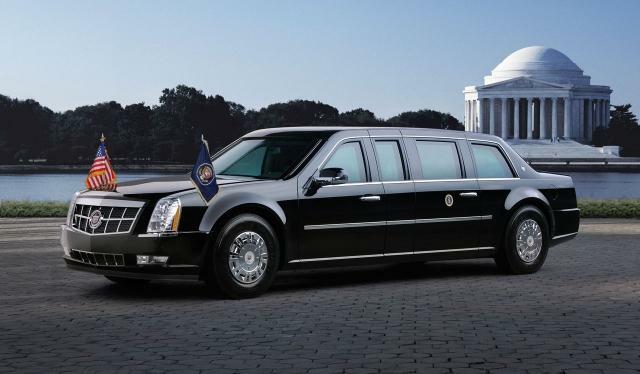 The news reports that Obama gets to roll in this beauty and it will be painted by then of course. If they don't paint it it will look like a salvage yard car. I told my wife that I thought it was beautiful and I want one like it. With a touch of antagonism she said "You aren't the President... you don't need all that protection" which prompted me to quip, "I value my life every bit as much as he values his." To further my point because I love to make it whenever I can I added, "He puts his drawers on the same as me so we are the same, no more or less, I am as good as the President so why shouldn't I ?" And truthfully, even though I contributed to his campaign and supported his candidacy in MANY other ways still being that I am not a secret service agent I meant that we are equal too. 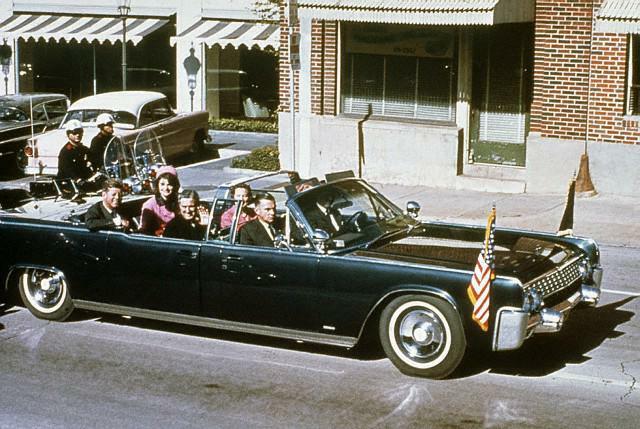 What would the world be like today if they had used the bubble top?